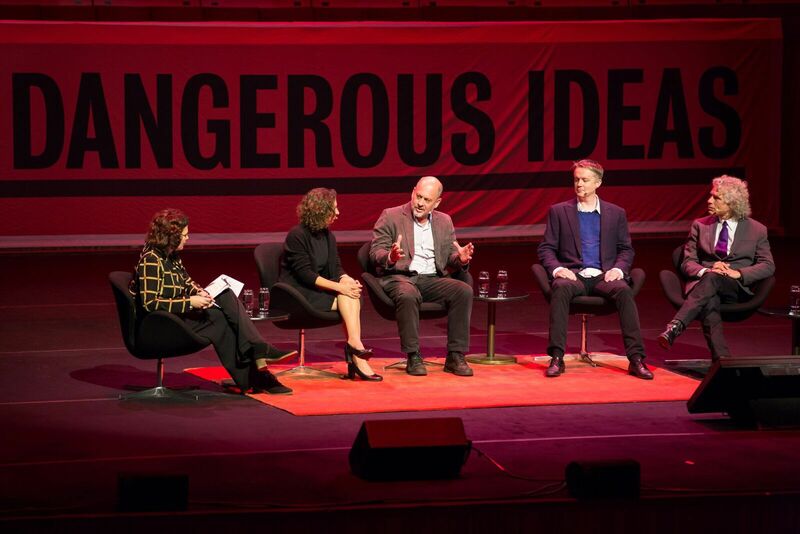 Now in its eighth year, Festival of Dangerous Ideas returns to the Opera House for a series of stimulating and challenging discussions over two days. Presented by the Sydney Opera House in association with The Ethics Centre, there will be over twenty fascinating speakers from around the world who will confront and inspire you as they discuss death, politics, media, gender, basically any daring opinion. The line-up includes political commentator, Andrew Bolt, who will discuss his favourite topics of class wars, multiculturism, race, politics on the theme How Many Dangerous Ideas Can One Person Have? Advertising creative, Dee Madigan, discusses propaganda and advertising. John Elder Robison, an authority on life with Aspergers, questions the possibility of unlocking emotional insight that is assumed to be 'missing' in people living with Aspergers. 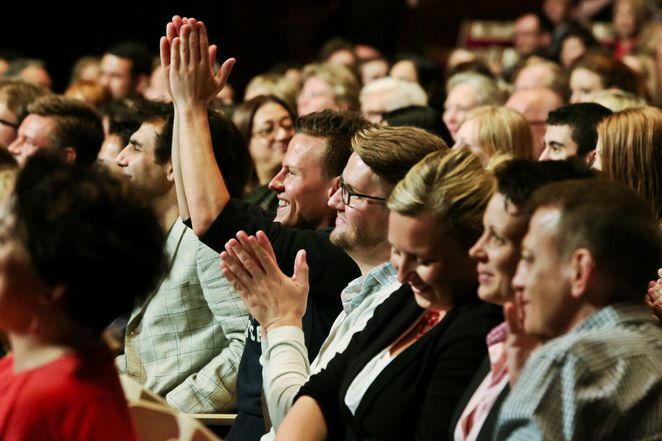 There will be two events streamed live to selected venues in New South Wales as well as interstate, making it easier for people to be involved. Well-known author, Lionel Shriver, will discuss Break a Rule a Day. 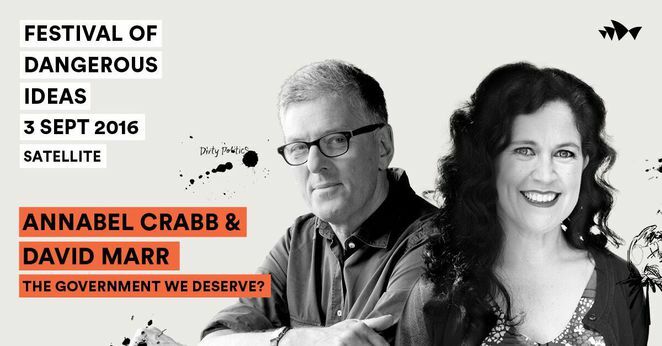 Commentators, Annabel Crabb and David Marr, will debate The Government We Deserve. See website for ticket costs, full list of speakers and panel discussions.